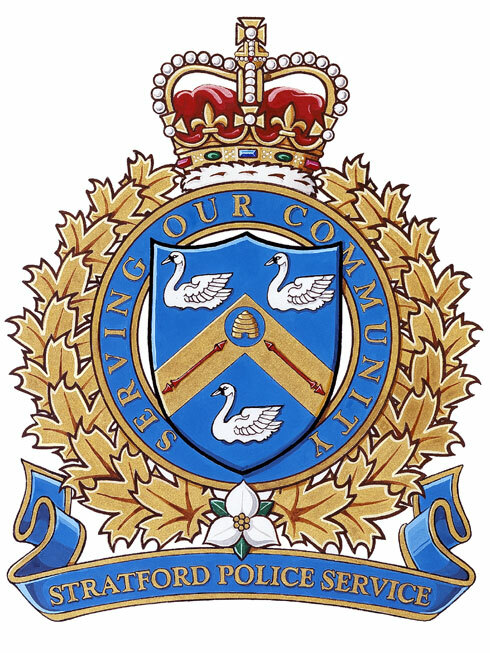 Stratford Police are searching for a woman who they say fled on foot after crashing into a hydro pole. 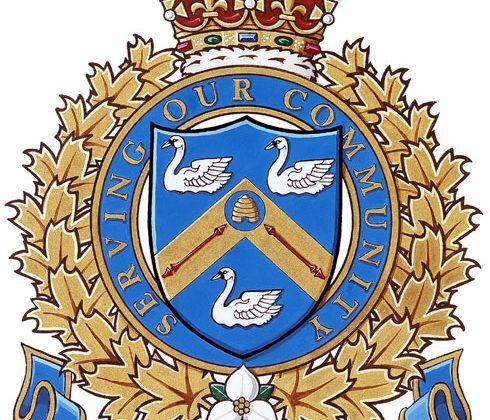 The Stratford Beacon Herald reports an officer ran the license plate of a grey Volvo in the Ontario Street Shoppers Drug Mart parking lot late Sunday and found an outstanding warrant for a woman wanted by the Waterloo Police. Police say an officer drove into the parking lot and tried to stop the vehicle when the woman hit the cruiser and drove east. The officer lost track of the Volvo at Queen and Ontario Streets and police later got a phone call about a collision further east at Romeo and Ontario Streets involving a vehicle and a hydro pole which turned out to be the Volvo. 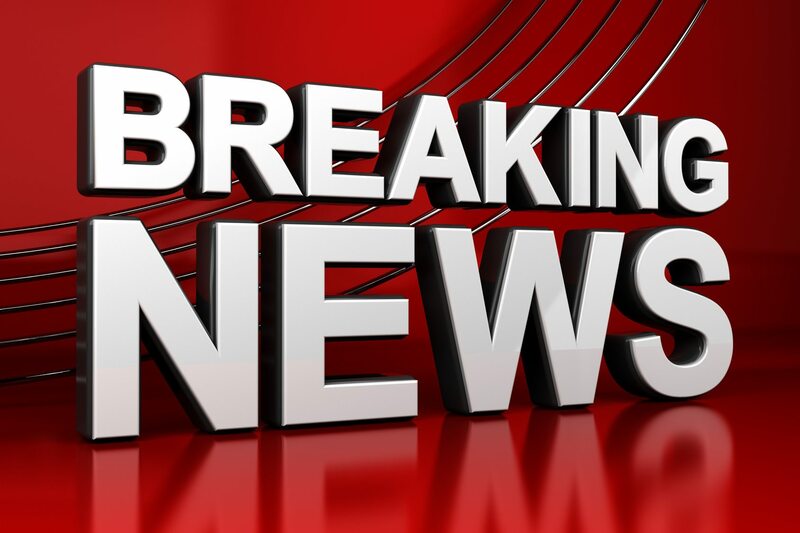 The suspect ran on foot towards the hotel at that intersection and into the adjacent park area. Police say they set up containment and their canine went to the scene but the suspect was lost in the Upper Queen’s Park area. Stratford Police are asking anyone who knows where the woman might be to call them.